Website visitors aren’t limited by geography or language. If you have a product or service they want, they want it on their schedule and in their language. 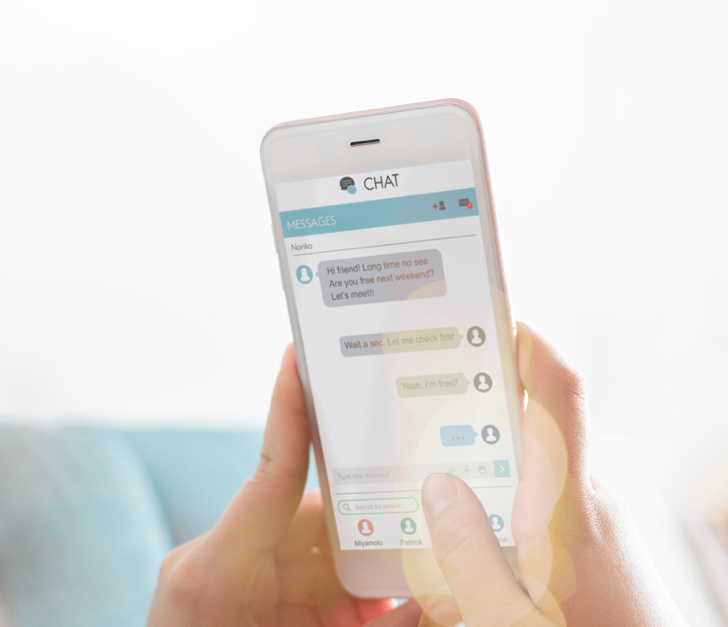 Multilingual chat or conversational marketing allows visitors live access to information they need – some can be automated with a bot and some needs to be provided by a live, trained rep who understands your company and the services you offer. Live chat translation has made a huge difference for our clients and it might be right for you, too! With trained multilingual chat professionals, reaching your target audience is easier than ever. In just 3 steps, you'll have the resources you need to effectively communicate with leads regardless of the barriers of time or language. During your free consultation, we'll learn more about your current marketing efforts, your challenges, and your goals. We will put together a strategic plan for your specific website chat needs and answer any questions you have about our services. Our expert team of language professionals will get to work, learning your business to provide the highest quality services to meet your needs. With the internet as a resource, potential clients are typically well-educated on their problems and want direct solutions to their challenges, no matter where your company is located. As multilingual marketing specialists, we understand marketing and the necessity of the immediate response. Your multilingual Chat Representatives are dedicated responders trained on your business products and services to handle incoming live conversation requests. The Account Manager will oversee your Chat Reps, saving you time, money and worry, and will be a point of contact for your multilingual chat service. Quality Assurance Analysts ensure that your potential clients are getting accurate and timely information. 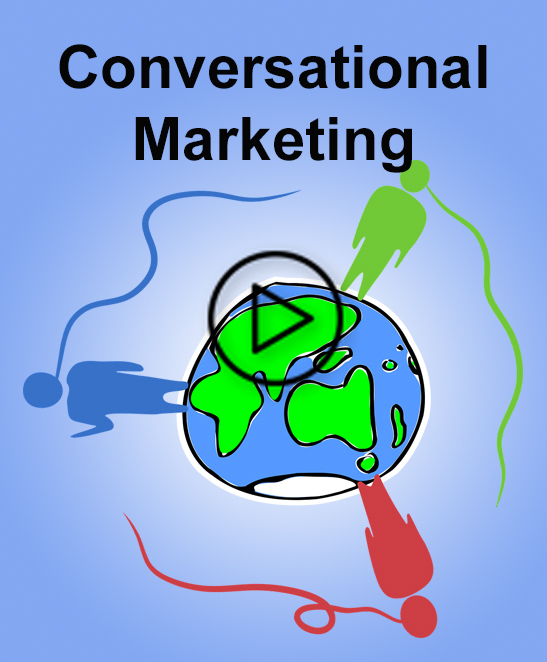 Conversational Marketing in a Global Online World. You've got international traffic and inquiries - and if you don't have conversational marketing (website chat) yet, you soon will. Learn what questions to ask to be able to serve foreign language speaking customers and put your company on the leading edge. This webinar explores concepts and technical details of adapting conversational marketing on US websites with international traffic, inquiries and sales. Rapport International offers a Conversational Marketing service that can seamlessly integrate into your current chat service so that you can answer your international customers in their native language. Set-up is easy and will meet your conversational marketing needs. If you're ready to take your live chat marketing to the next level, request your free custom quote today.